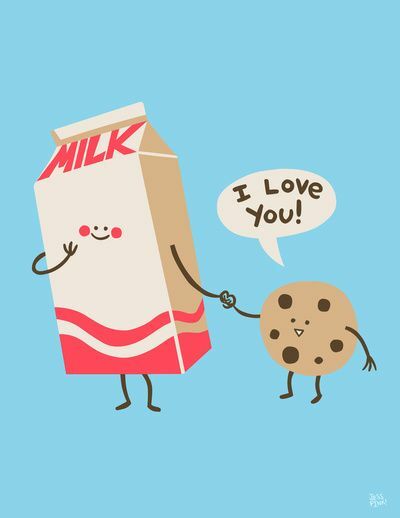 Just ME: milk and cookies. Adorable! 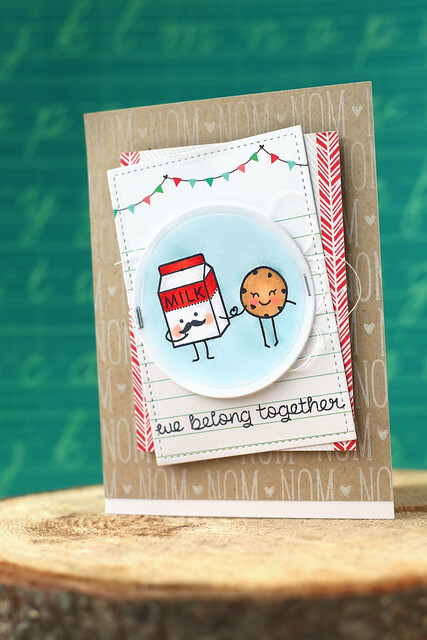 I love the little journaling cards and the cute expression on the cookie's face! Oh, this is adorable! You amaze me, Elena! Too cute! Love how you found the inspiration and incorporated that. Thanks for sharing! 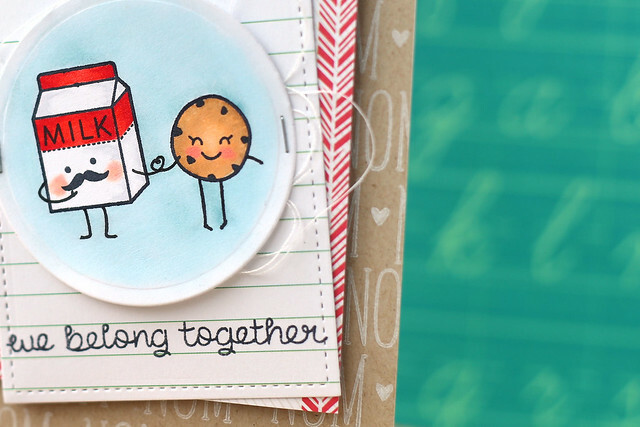 Very cute, cute card. I love the mustache on the mike carton. So clever how you added arms and legs to your focal characters! Such a cool recreate! 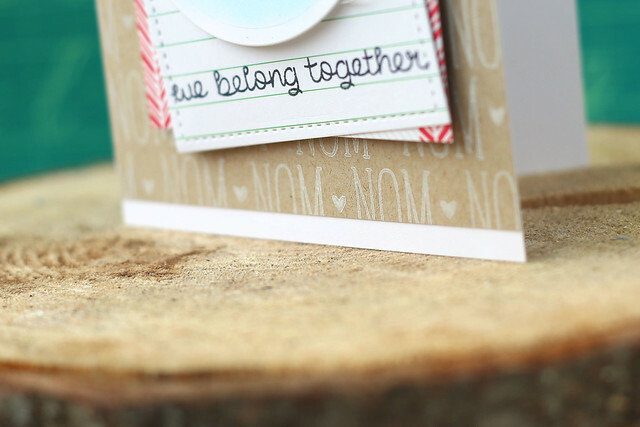 Looks super cute, perfect for Vday celebrations!